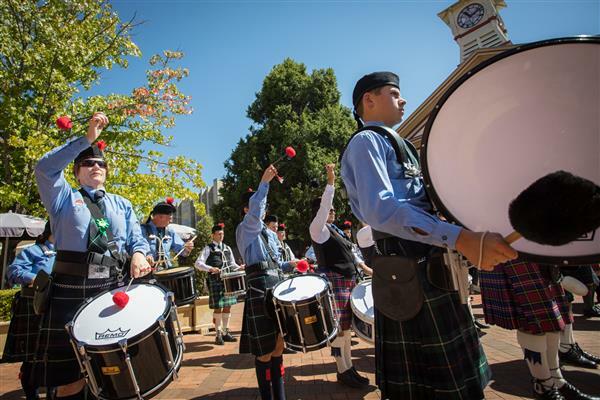 The New England Festival - previously known as the Armidale Autumn Festival since its launch 27 years ago- has undergone a name change to better embrace the whole region. The beauty of autumn and amazing colours of our region will be further celebrated with a new event, the Colour New England Street Arts Festival on Saturday 6 April. Council is supporting this community driven initiative to give our local artists centre stage - the visual artists, musicians, theatrical performers and artisans.